U.S. 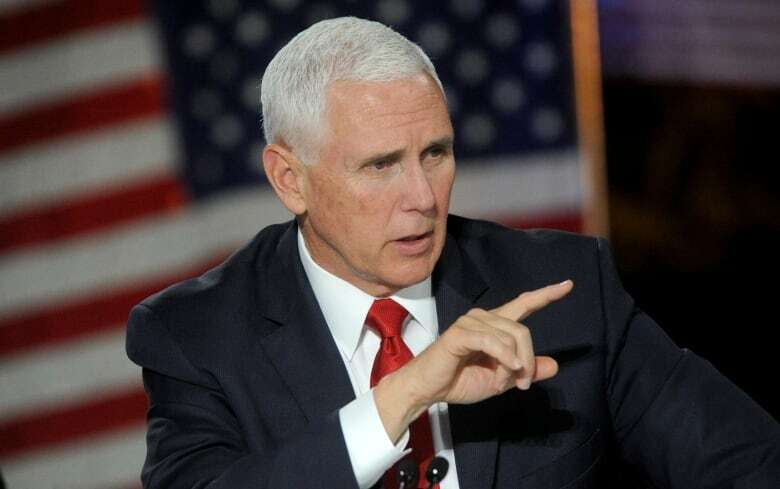 Vice-President Mike Pence on Tuesday called for landing astronauts on the moon within five years, an accelerated pace that would aim to put Americans on the lunar south pole. 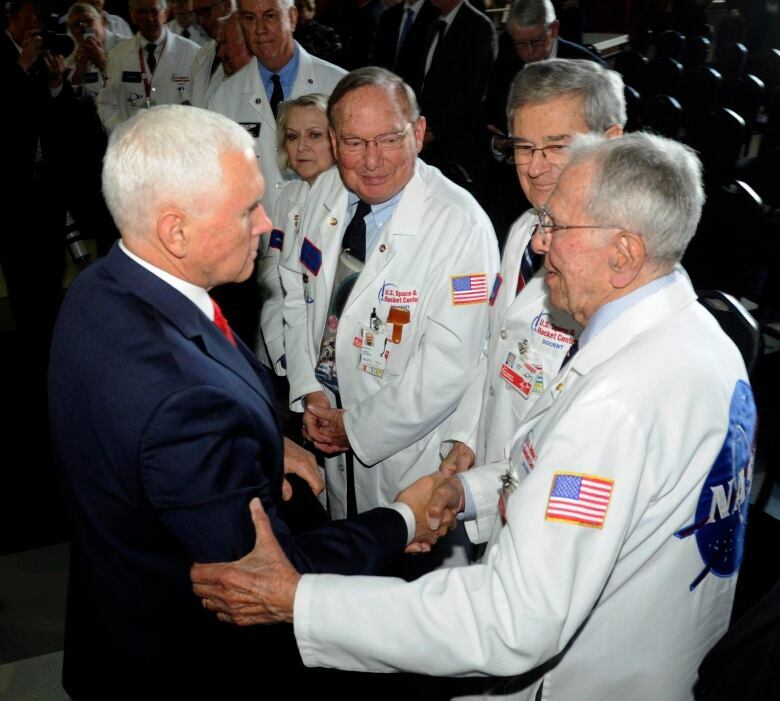 Pence said NASA needs to achieve that goal “by any means necessary.” Speaking at a meeting of the National Space Council in Huntsville, Ala., he said NASA rockets and lunar landers will be replaced by private craft, if required. “I will be astonished if this happens,” said Jonathan McDowell of the Harvard-Smithsonian Center for Astrophysics in Cambridge, Mass., noting a lunar lander still needs to be designed, built and tested. For decades, NASA has flip-flopped between the moon and Mars, a victim of changing presidential administrations. More recently, President Barack Obama targeted Mars as the next big destination for astronauts, while President Donald Trump has favoured the moon. To get astronauts on the moon by 2024, Bridenstine said the space agency’s new megarocket will be needed, but its development and pace will need to be faster. Two weeks ago, he said NASA was considering using private rockets instead to launch its new Orion capsule around the moon without a crew on a test flight next year. The vice-president instructed NASA to aim to land on the moon’s south pole, where considerable amounts of ice could be used for drinking and making rocket fuel.